The seventh-century poet Tumadir, also known as al-Khansaʾ—a sobriquet that means “the Snub-nosed Gazelle doe”—survived both her brothers. Her poetic output consists of dirges for those dead brothers. 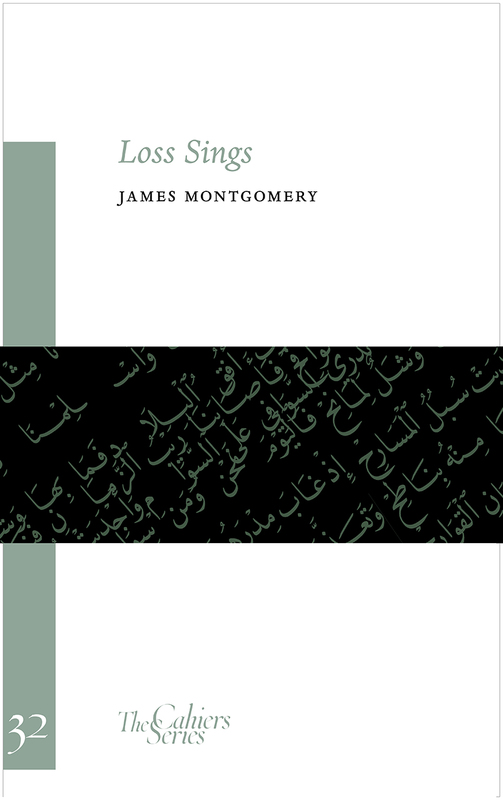 In Loss Sings, James Montgomery translates a number of these dirges from the Arabic and weaves a cahier around them. Bringing this little-known ancient Arabic poet to contemporary readers for the first time, Montogomery intersperses personal and poignant observations throughout the collection as he explores related elements of death and loss.